Membership for the 2018-19 school year is closed. Membership for the 2019-20 school year will open close to the beginning of the school year. Your membership makes a difference! 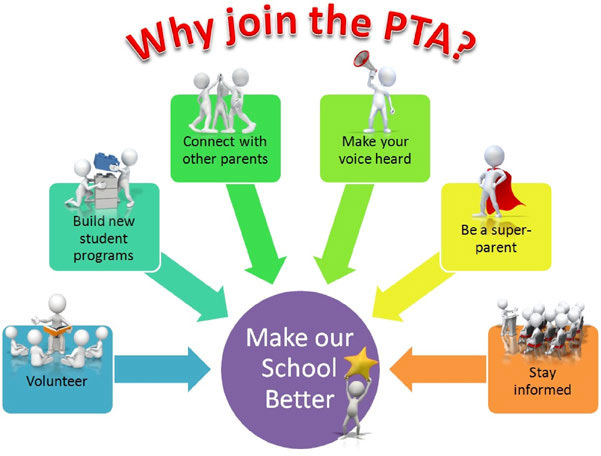 By joining the PTA, you help us meet our school's needs that are outside the scope of their budget. Member dues pay for the basic operating costs of the PTA, which allows our fundraising efforts to go farther, supporting student field trips, student scholarships, family engagement events, and supplemental support for curriculum materials and school technology. Your membership with the MRES PTA also gives you membership to the Virginia and National PTAs, and offers great discounts with local and national businesses. For teachers and staff, being a member offers you the additional benefit of eligibility for professional development and project grants from the PTA. You can join by submitting a membership envelope, which are available in the school's Front Office. If you would like to join online, please click the button below. And thank you! Thank you to everyone who has already joined!! If you have not yet joined, please participate in our FALL MEMBERSHIP DRIVE. All membership dues collected during the remainder of the fall semester will go toward a classroom supply fund for our teachers to use during the second semester. The grade with the highest PTA membership percentage will get POPSICLES! The classroom with the highest PTA membership percentage will get cool MRES gear! If you have any questions about membership, please contact the Membership Chair. When you go a step further and VOLUNTEER to help with events—or join our board— you make PTA support for the school a reality! Please check out available volunteer opportunities.